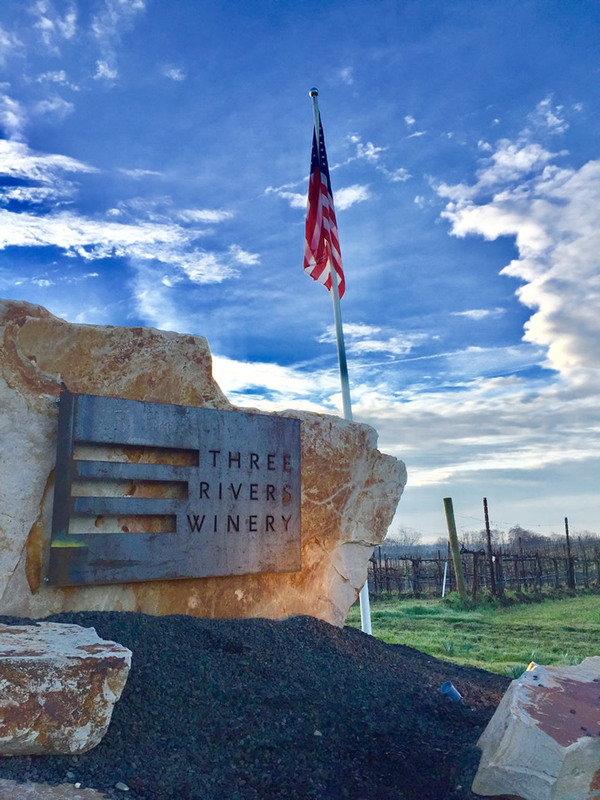 To find Three Rivers Winery, view our map and directions page. Offices are open Monday - Friday, 9 am - 5 pm PST, closed Weekends and major holidays. If trying to reach someone over the weekend, please contact the Tasting Room line above. Offices are open Monday - Friday, 9 am to 5 pm PST. Please note this number is not a direct line to the winery and addresses Web Store questions for all Foley Family Wines properties. Please feel free to reach out to either the Tasting Room or Wine Club for winery specific inquiries.